Now available with a play-along CD! From the Private Lessons series, this bestselling book is intended as a sequel to Hanon's The Virtuoso Pianist. It is perfect for the beginning to professional pianist, and can even benefit players of other genres, such as jazz or classical. 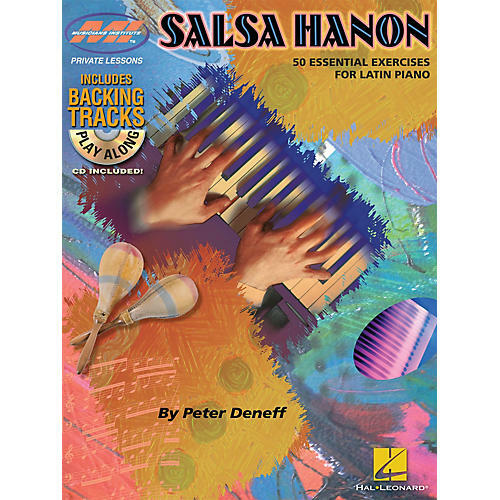 Features 50 patterns in Latin, Cuban, Montuno, Salsa and Cha-Cha styles.